"In each work, as ever with the BCJ, the playing was poised, graceful, rarely playful – never forced, and not trying too hard for effect." "[Suzuki] remains as scholarly in his single-minded respect for musical tradition as ever. He continues to expunge the extraneous in performances that have the quality of a refreshing purification rite." Bach Collegium Japan is arguably one of the best Japanese-period instrument ensembles of the later 20th century and early 21st century. 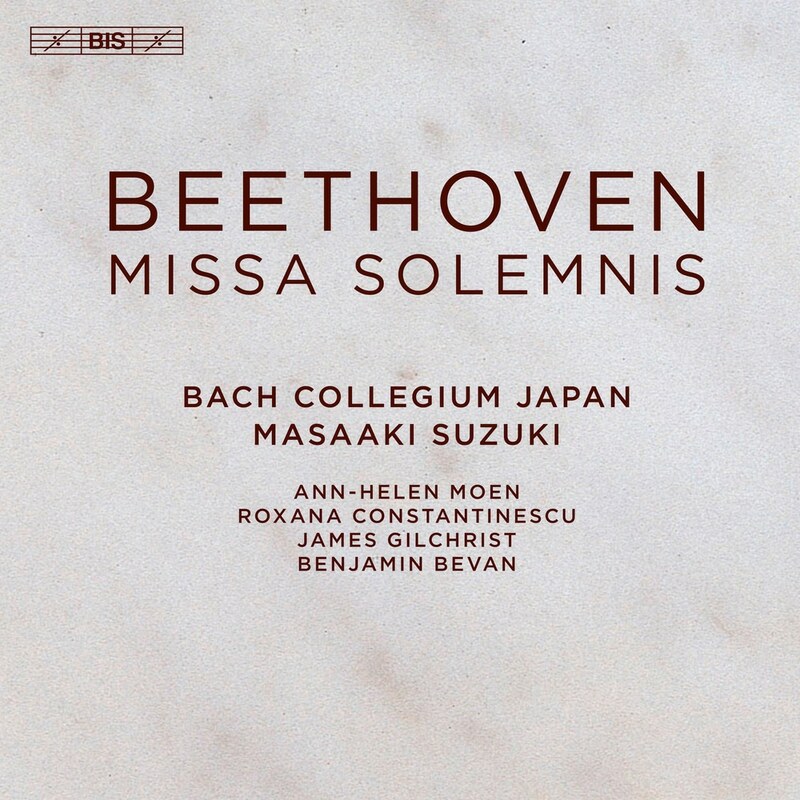 On this album, this incredible and unique group pays tribute to one of Beethoven's most famous choral works, Missa Solemnis. Overall this album highlights how Eastern and Western music can coexist in a masterful and virtuosic way.